"Three cheers to Marjorie for saying so eloquently what every woman needs to hear. The Confident Woman should be required reading for anyone wanting to make positive changes in her life -- it's also a must-read for every teenage girl!" 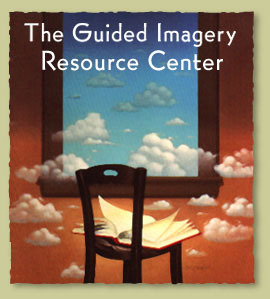 investigating the beauty and power of guided imagery for enhancing self-healing, intuitive, performance & creative capacity. Winner of the 1998 Ben Franklin Award, this book offers a complete course in creative expression. Anyone who wants to experience life as a work of art will find inspiration and practical suggestions in this joyous book. It includes poignant and provocative essays, insightful exercises, and dozens of compelling photographs. 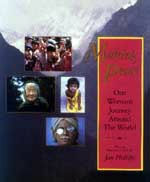 Making Peace is a book of photographs and reflections about an 18 month global peace pilgrimage. It is an account of the author's spiritual transformation as she moved from her Western, Christian, social activist roots into cultures and communities that challenged her values at every juncture.